American Coney Island and Lafayette Coney Island are located side by side on W Lafayette Blvd in Detroit, Michigan. I contemplated doing separate blog posts for these two places, but opted to do a comparison/contrast piece instead. 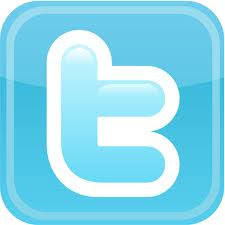 Apparently the rift between the two establishments even includes which place came first. 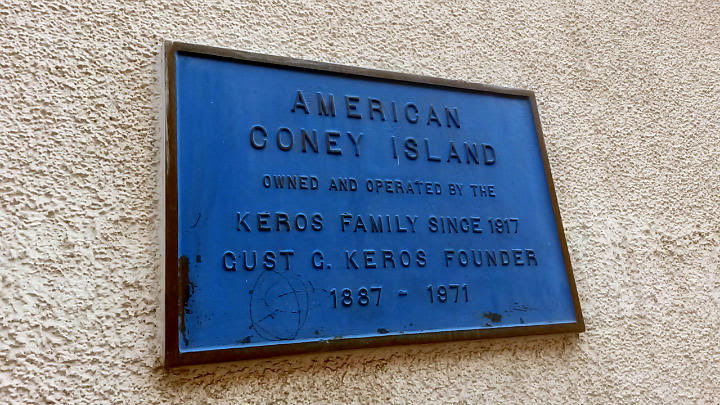 Lafayette Coney Island claims they were founded in 1914 by Bill Keros. American Coney Island states they were founded in 1917 by Gust Keros, but also asserts that Lafayette started after them. Whatever the case, it is undisputed that everything started as one business before becoming American Coney Island and Lafayette Coney Island as we see it today. The story usually found online (and through Man v. Food and Food Wars episodes) notes that the family divide stemmed over chili recipes. 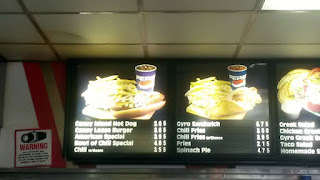 There are also reported differences in the mustard and onions used on their Coney Island hot dogs. Lafayette Coney Island keeps the old school diner look from decades ago. 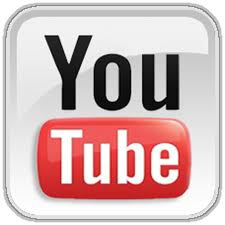 It's like you're jettisoned back to the 50s. Workers wear mostly white shirts. A lot of photos on the wall, and apparently several members of the Detroit Red Wings hockey team love Lafayette. It's narrow as you walk in from Lafayette Blvd, with counter seats on the left side, then a few tables in the back which front Michigan Avenue. 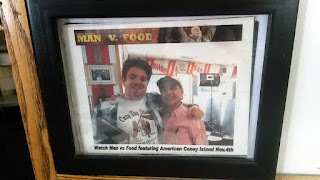 From the streets of W Lafayette, you can still see Ali Alhalmi putting together Coney Island dogs in record time. Yup, the same guy who was on Man v. Food and Food Wars. 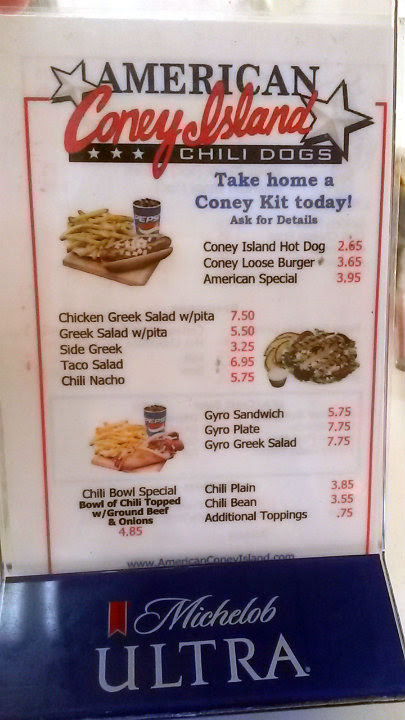 American Coney Island is much more colorful and flashy, with the red, white, and blue. Certainly a more contemporaneous feel than Lafayette. 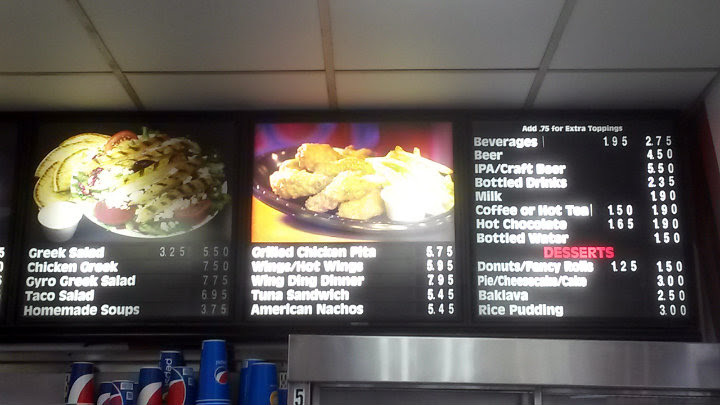 The menu board is fairly dated. 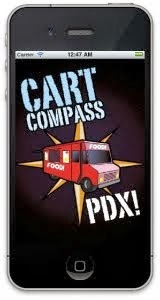 They also have the larger space that extends to the end of the street. Like Lafayette, there are many photos on the wall. 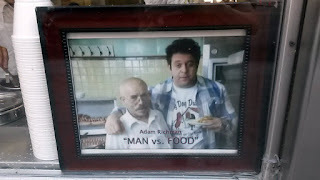 Each place has a photo with Adam Richman from the Detroit Man v. Food episode. Lafayette's lineup is still simple: Coney Island dogs; Loose Hamburgers (ground beef in a hot dog bun, usually with chili); chili bowls; chili fries; pies; doughnuts; chips; and soft drinks. American Coney Island's menu is much larger. In addition to virtually all that Lafayette Coney Island has to offer, there are a few Greek options there (including baklava), wings, nachos, and local craft beer. American's Coney Island dog ($2.65) starts with a steamed bun and natural casing hot dog. American Coney Island then (from what I gathered) uses a Greek-spiced chili, Belgian mustard and Vidalia sweet onions. The onions appeared roughly diced on my dog. It's a very good Coney dog. Very soft bun and the snap from the natural casing. Hearty chili with an ideal consistency for hot dogs. The zip of the mustard is wonderful. There's a sweetness, yet slight bite to the onion that works here. Lafayette's Coney Island dog ($2.60) starts with the same steamed bun and natural casing hot dog. Man v. Food noted the chili as a "thicker, meatier" version, with a vinegary mustard and Spanish onions for toppings. 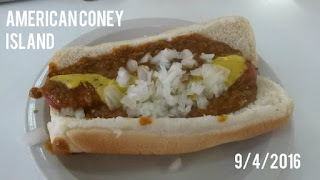 Again, a very good Coney. Same soft bun, same snap from the natural casing, same size serving overall. Sweet onion, with not as much bite as the one at American. More uniform cut on the onions here, but now I'm really splitting hairs. As far as flavor, chili consistency, and appearance go, I could not tell the difference with just one hot dog. 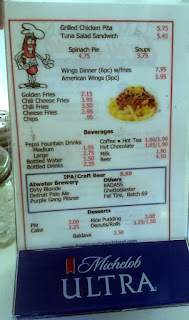 Both Coney dogs were also served on a small plastic white plate. 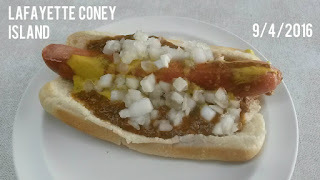 I'm sure it could be mostly because I'm not a local -- and that I only had one of each dog -- but after trying both Lafayette Coney Island and American Coney Island, I felt the Coney dogs were virtually identical. Whether you blindfolded me or not, I wouldn't be able to tell you which one was which. I asked two Michiganders for their honest opinion on both dogs. Both people felt Lafayette and American tasted the same and did not state a preference for one place over the other. 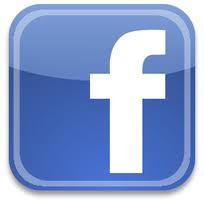 Both American and Lafayette are sit-down establishments where a server will take your order. The wait time to get my Coney dog was about the same for both places. Less than a minute to get my food, and very warm in temperature. Kudos to both spots here. 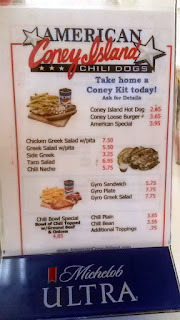 American Coney Island also ships "Coney Kits" if you want to make your own Coney Island hot dogs at home. It includes buns, local franks, an onion, and their famous chili. Lafayette does not offer such an option. 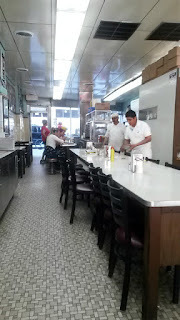 The staff at Lafayette Coney Island ranges from the enthusiastic server to the brusque employee with little words. Depending on who you ask, getting something as simple as a toothpick may be a task. American Coney Island's staff was friendly throughout. Both Lafayette Coney Island and American Coney Island are solid places to get a Coney dog. The Coney dog itself is nothing too spectacular at either place; both spots boast a simple fast casual experience where people should probably order at least two Coneys at a time to make a meal out of it. 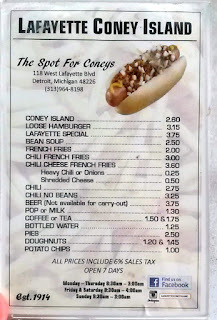 Many other places in Detroit alone sell Coney dogs. 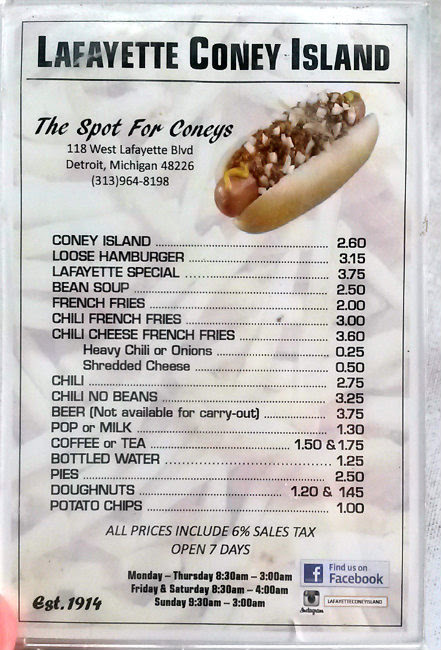 If anything, American and Lafayette were (likely) the first in the city for Coneys, and other establishments coming along afterward would be the imitators. Plus, if food history appeals to you in any way, the history of the family split is one to pique your interest. A wonderful article, written in 2009 by Matt Wolfe, discussed some of the history, the description of each interior, and why people preferred one place over the other.